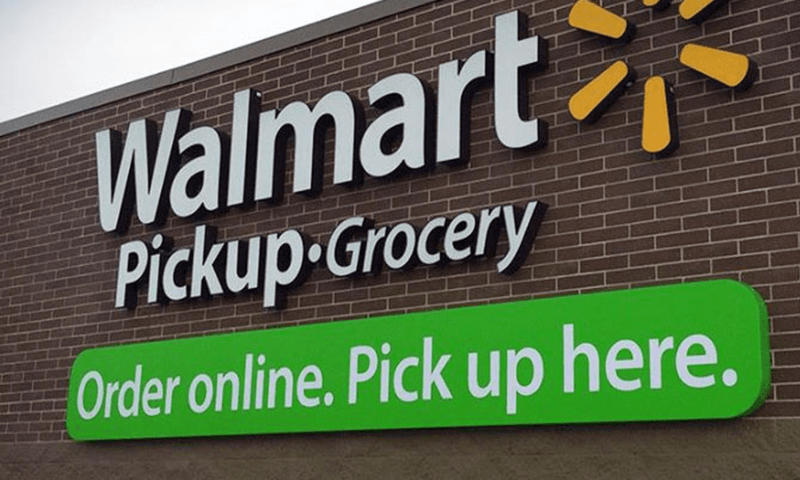 Snag $10 of any $50 Walmart Grocery Pick up! I have used this a few times now. I find it really easy to just add things to my cart when I realize we are out. Then when I get ready to order my list is already there! GO HERE to sign up!